Brace yourself. Whether you’re aware or not, there are likely pests in your home. And unfortunately, you may be welcoming them into your house like it’s a 5-star B-n-B! But fortunately, there are simple ways to make sure these guys aren’t comfortable and don’t want to come in at all. The trick is to think like house pests. These critters are just like us; they need essentials to survive. So, let’s think like a bug. What can we cut off to make sure we’re not helping house pests become house guests? Why wait until Spring Cleaning? Now is a great time to tackle that clutter that has been bugging you all summer! Not only will your home look better, you’ll feel better and you’ll be getting rid of a home for pests. Cockroaches and spiders can hide out in that pile of newspapers, rodents such as rats can make their home in any dark crevice, and termites love the glue that binds together cardboard boxes. Take care of all these issues by getting rid of all the clutter. A simple and efficient fix is to organize your “stuff” into big plastic containers with tight-fitting lids. While you’re cleaning, give your kitchen appliances a good wipe down, too! Next is the clutter that you don’t want to keep. Of course, you should always make sure you’re taking out your garbage and moving it to the street on pick up days. An overflowing garbage is a giant “vacancy” sign for pests. But, even if you’ve got your trash stowed away neatly in garbage cans and recycling bins, it may not be enough. What pests really love is the smell, so make sure your cans/bins are clean and dry and give them a good cleaning every couple of weeks. Being around rivers, swamps, ponds, lakes and bayous across South Louisiana and Mississippi, this probably goes without saying because you’ve felt the wrath of H2O-loving mosquitoes. Any standing water that is left for a week or more turns into the coolest new hangout for mosquitoes and other bugs you don’t want around. So, keep an eye on your birdbaths and dump out anything that can collect rainwater such as buckets, wheelbarrows, children’s toys, kiddie pools, etc. Similarly, give your gutters a good check as well to make sure they’re not clogged up creating another haven of standing water. You love being inside your home, right? It’s warm, it’s dry, it’s comfortable. Guess what? 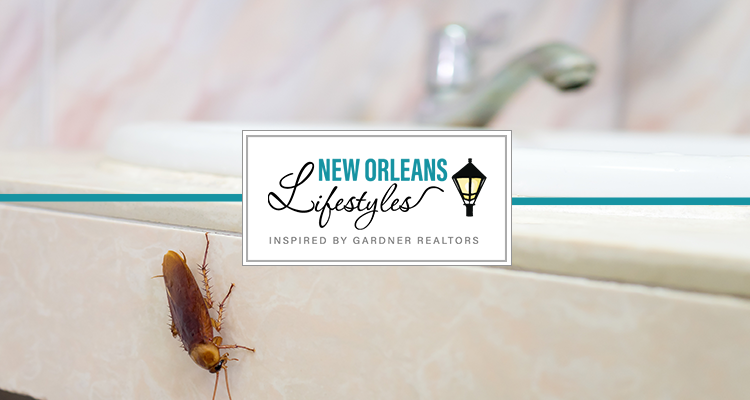 For these reasons, pests love being in your house too! You can do this yourself or call in an expert, but the key is finding anywhere bugs can get in. Are your doors and windows properly sealed? Do you have door sweeps? Are there cracks or holes in your walls? Is there an area that leaks when it rains? All of these are relatively easy fixes, but if left unattended to, can become gaping entrances for house pests. 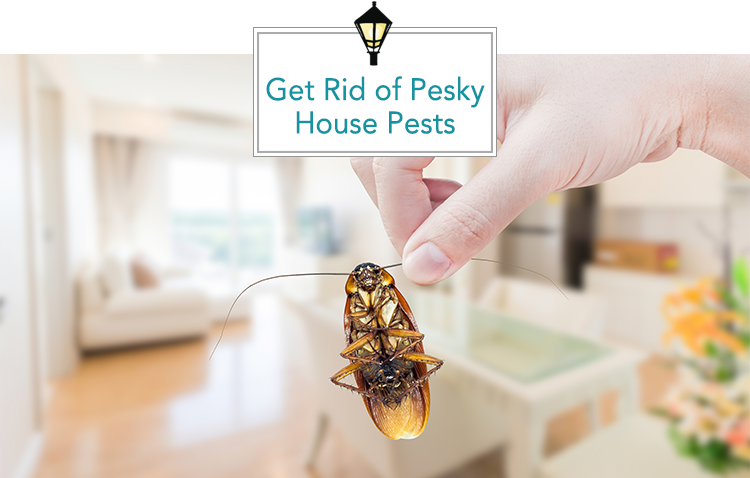 It’s time to tell your house pests to hit the road because there’s no vacancy at your home. For termite and pest control services as well as home inspections and pipe inspections, you need a team you can trust. Call the experts at House Call today (1-800-905-1558) and tell those pesky pests to hit the road!